Got a big game on the schedule? Show up as a team in a stylish charter bus that shows you mean business. From a slick paint job to shiny windows and an even sleeker interior, the 56-passenger buses in our network can pack a serious punch—especially if you customize your bus rental with upgrades. 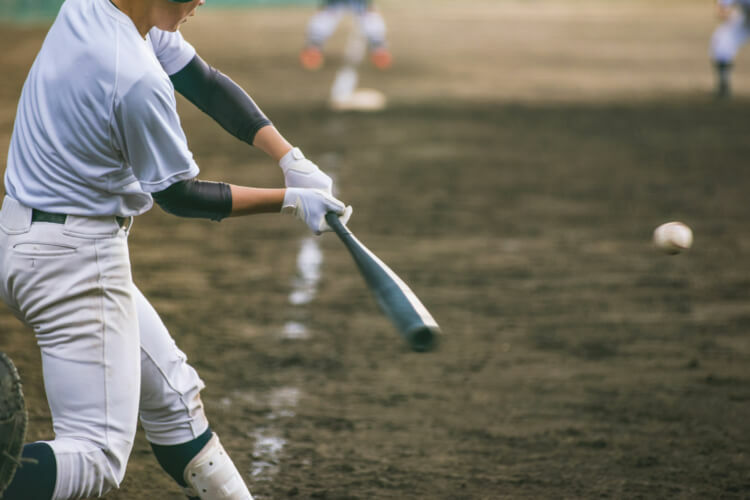 Baseball, football, soccer, tennis, basketball, you name it—any sports team will benefit from using our Baltimore bus rental services. Your players’ pre-game rituals will reach a whole new level with amenities such as reclining seats, free WiFi, and personal power outlets. Add-ons such as these are true game-changers that make any ride to the championship feel like the road to victory. Plus, the full-sized charter buses feature a ton of overhead and undercarriage storage for all the gear and luggage that has to tag along. Be like your favorite team and roll up to the game in a set of chauffeured wheels. Baltimore Charter Bus Company is happy to rent out minibuses to spirited fans hoping to cheer on their beloved Ravens and Orioles in style. What does that mean for you, the fan? It means you can tailgate at M&T Bank Stadium with all your fellow fans while a professional driver is at the helm. This way, you don’t have to worry about drinking and driving or accidentally cutting off someone in the group carpool. Why wait to book your bus? Whether you’re a coach, school official, team manager, or a wife trying to book a birthday bus for her husband, we’d love to hear from you. Let us take you to the ball game so you don’t have to worry about anything else—just who’s winning or losing. Call us anytime at 410-800-4577; our booking specialists are available to speak with you 24/7 so you never miss out on booking your perfect bus rental.